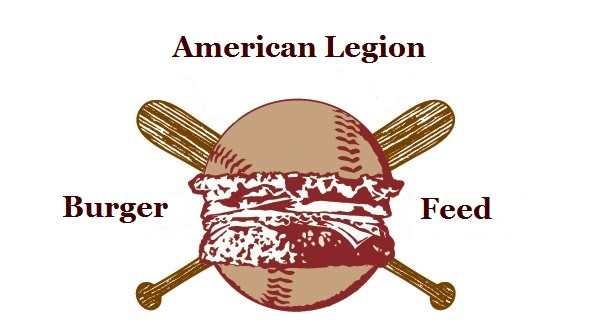 Squadron 90 of the Sons of the American Legion will be holding a benefit to help with the baseball team. Hamburgers and hot dogs will be served on April 6th at the Vets Club from 6:00 pm to 8:00 pm. A free will donation will be the cost.